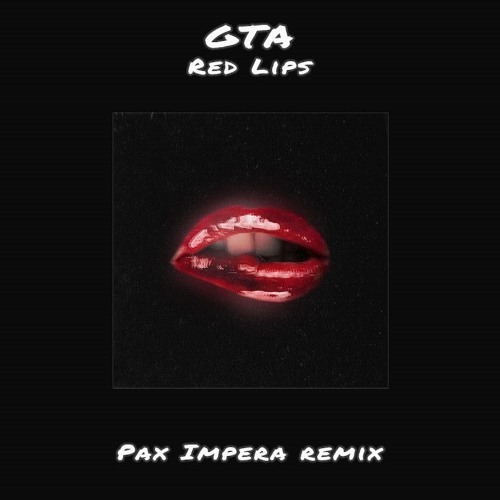 Soundcloud has once again served up another hidden gem, this time while digging deep in the bottomless streaming platform comes a chaotic new remix of GTA‘s “Red Lips” from up-and-comer Pax Impera. Relatively new to the scene with his remix of Flume popping up less than a year ago, after hitting us with a wave of originals, he’s returned to his remix ways with a bone-rattling rendition of GTA’s festival anthem that might just blow your speakers. Feel the punishing bass of this relentless remix below.